Herpes simplex is characterized by acute infection followed by lifelong latency and the possibility of recurrent disease. Infectious virus is often present in saliva in the absence of symptoms. Mumps virus infections characteristically cause enlargement of the parotid glands, but they can involve the brain, testicles, and ovaries, and cause miscarriages. Mumps is a good candidate for eradication. ■ What infections are caused by the two types of herpes simplex viruses? ■ Why would you expect acyclovir to be ineffective against latent herpes simplex viral infections? 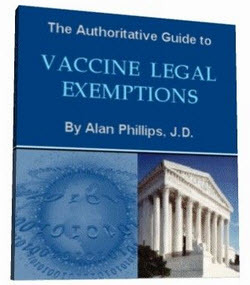 ■ Why is mumps a good candidate for eradication from the world? Mumps vaccine was licensed in 1967.There were only 231 cases reported for the year 2001.